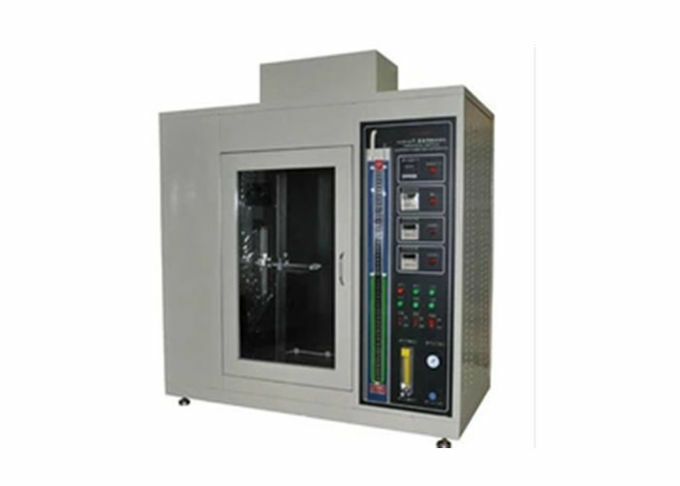 UL94 Horizontal & Vertical Flammability Tester (flammability chamber), used to determine the flammability of plastic materials for parts in devices and appliances. UL94 Horizontal & Vertical Flammability Tester complies with UL HB, UL94, IEC 60695-11-10, etc. 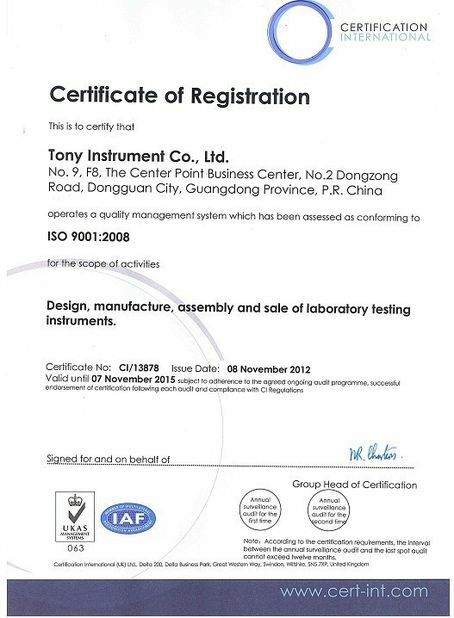 The vedio of UL 94 flammability test procedure is attached in this web page. UL94 Horizontal & Vertical Flammability Tester, used to determin the flammability of plastic materials for parts in devices and appliances. The apparatus is supplied as a complete system incorporating all the features necessary for ease of use safety. 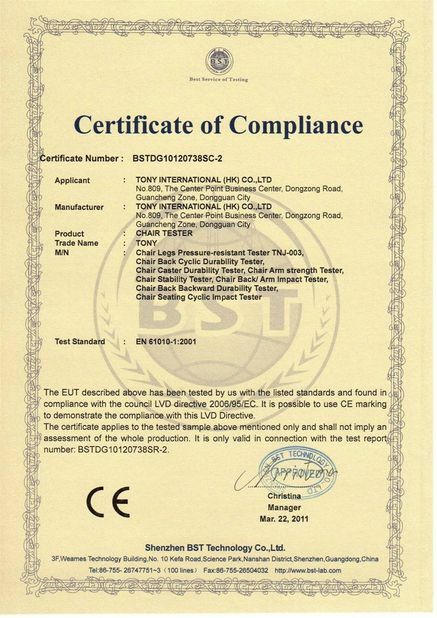 It conforms to all five UL 94 horizontal and vertical burner tests and associated ASTM international standards. A bench mounted draft free combustion chamber having a large inside volume of 1.0m3 and fitted with an interior light and exhaust fan to enable simple evacuation of combustion products. Large door and window made from toughened safety glass giving a generous view of the specimen during a test. Fully adjustable horizontal and vertical specimen supports. A burner in compliance with ASTM D 5025, with simple angle adjustment (0°, 20°, 45°) and precision gas control system including gas flow meter, pressure regulator and pressure gauge. Two access ports enabling easy entry to the chamber for movement of the burner and specimen.